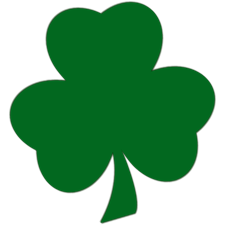 Living Memorial Cards is a 100% Irish owned business and all our products are produced in house and we strongly support Irish Jobs. 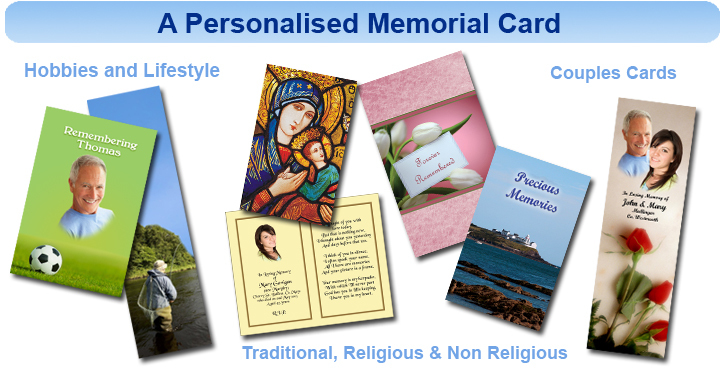 Living Memorial Cards is personally managed by Patricia Murray. Patricia has many years experience in design and print and has successfully developed the business on her experience in customer satisfaction and service. Patricia’s goal is to offer a positive customer experience. Patricia believes that no two memorial cards should be the same, this is why we custom design each card based on the ideas the customer expresses and then we can even enhance the design to give a very nice long lasting memorial of their loved one. We do have a beautiful and varied selection of scenery, celtic or contemporary designs all suitable for memorial cards, bookmark memorials and wallet memorial cards.